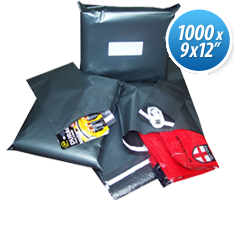 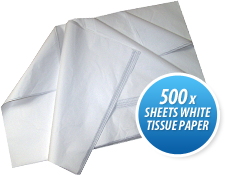 Mail Lite® - An economical practical and lightweight postal bag. 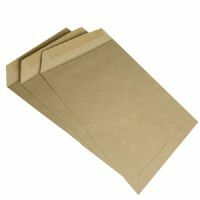 Gold tough Kraft outer. 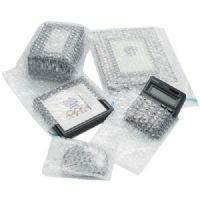 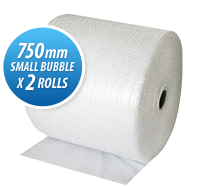 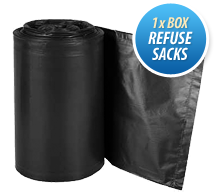 Fully lined with AirCap® barrier sealed bubble for superior protection. 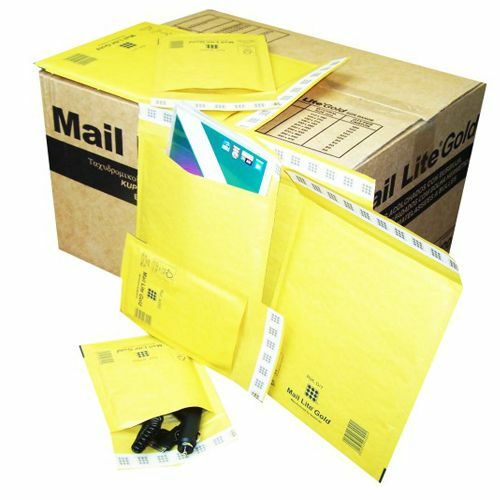 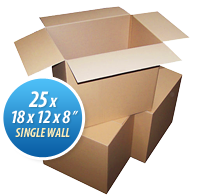 Self-seal strip on top flap saves time in a busy packing department / post room. 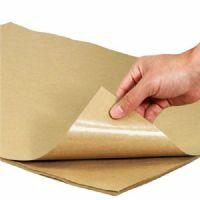 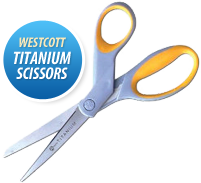 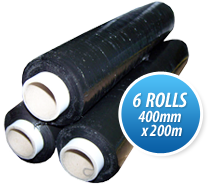 High slip film for easy insertion. 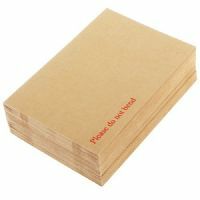 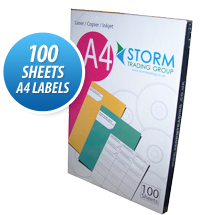 Easy to write on with excellent label adhesion. 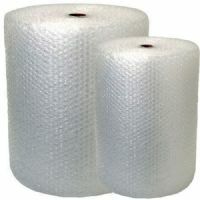 Available in eleven sizes. 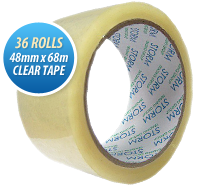 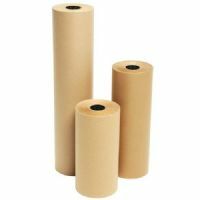 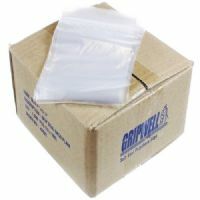 Clear Polythene Grip Seal Bags 1.5x2.5"